I think it’s finally time to let you in on the beauty industry lies and secrets the insiders hoped you’d never find out about. It wasn’t until I was working as a makeup artist on magazine editorials and fashion shows all over the world that I saw just how deep these lies go. 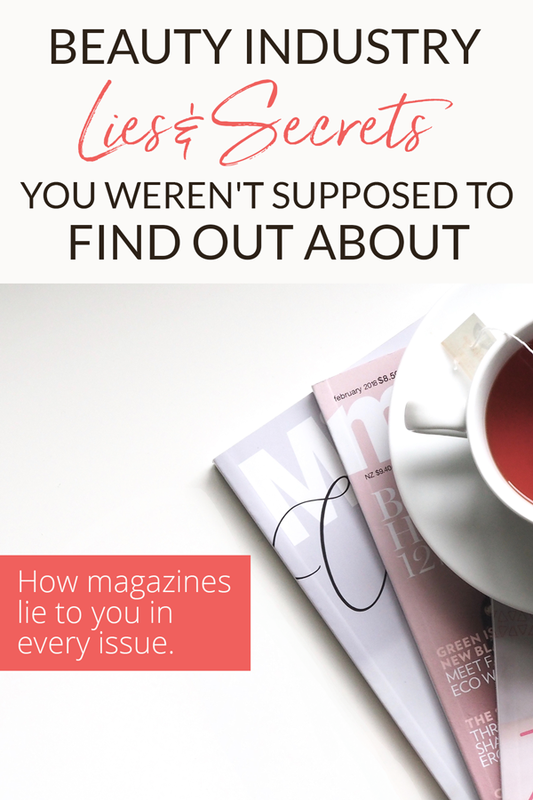 You may think that the biggest secrets of the beauty industry are surrounding how photos are airbrushed to change models’ features, but that’s only a piece of the larger set of lies you’re being sold in magazines and major websites every day. I say “sold” because it really is about getting you to buy. Basically it all comes down to money. Who’s spending it to get you to spend yours. Have you ever run out to buy that amazing shade of lipstick when you saw it on the cover of a magazine, only to be thoroughly disappointed with how it looked on you? Chances are it’s because that wasn’t the lipstick that was used at all! Little known fact: every fashion makeup artist carries very specific set of the same products with them. While there are variants within any makeup kit, there are also industry standards which every artist (in their respective subset of fashion, beauty, TV, etc.) is expected to have on hand at all times. When you see notes on the side of a magazine, or in web article about what brand or color appeared on the face of that gorgeous model or celebrity, it’s rarely what was actually used. Editors print whatever will appease the biggest brand sponsor in the situation; be it the one for the makeup artist, the celebrity, or the publication itself. All the time I see photos that don’t match either the tips, or the products used which blogs/magazines say were essential to to achieve the look shown. 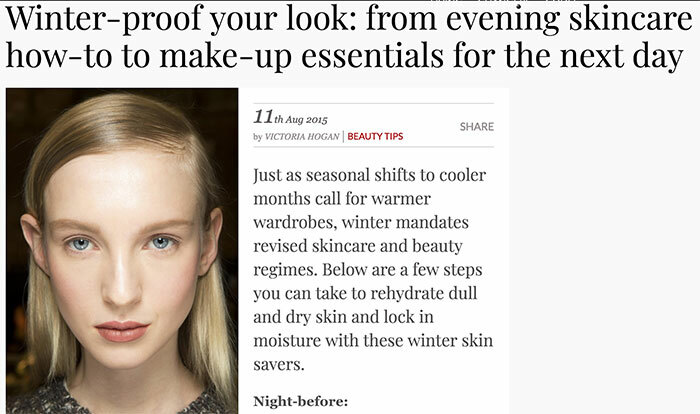 Here’s a perfect example from Vogue Australia where absolutely nothing on this model’s face corresponds with the beauty products they’re suggesting! A black SUV showed up at my door, and drove me to an unknown location. Upon arrival I was placed in a room with NYC’s biggest fashion/beauty magazine editors and was instructed to talk about how great the new “natural” products were from this massive makeup brand. #1 I had never touched the makeup before that moment. #2 When I quickly scanned the ingredients, I saw it was all just greenwashing. I was in a sticky spot, and had to find a way to “do my job” without getting fired, or flat out lying. The lies started with the brand, who sponsored my boss, who paid for my work, and out of my mouth more lies were filtered to the editors, who just believe what they’re told….who then printed some modified version of that in a magazine, and made you (the reader) think that was truthful…because anyone who’d publish those things must have had a clue about the veracity of that information, right? I tell you, they did not. So often many of you will enthusiastically ask on social media about a color you saw on me or a model I worked on that you loved. I do my best to reply truthfully — with that it was usually 3-6 different shades all mixed together…because that’s what we artists do! You’ve also got to remember that there are colorized photo filters, and your screen settings affect what you’re looking at. So you’ll never really be able to copy what you’ve seen, but you can use it as inspiration to find what works for you. Psst! If you need help with that, I’m just a computer click away. 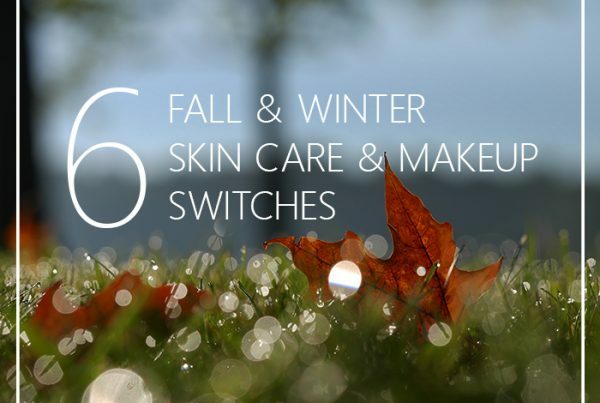 Check out my virtual Healthy Makeup Lessons here for how to get my personalized assistance. So, did this article change the way you will now view the mass media? Leave me a comment below about your feelings and experiences with this. I want to thank you for writing this article and for being open and honest about this topic. 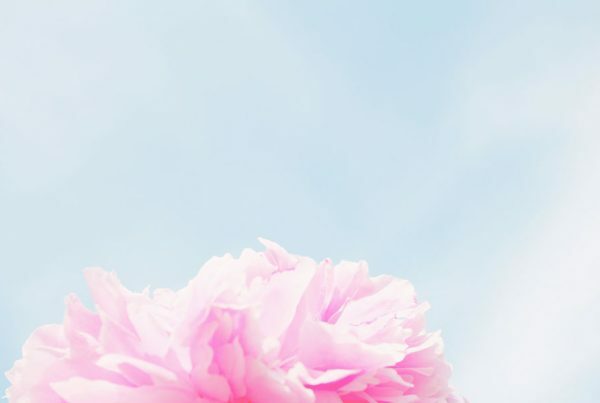 I just subscribed to your blog and after reading this I feel confident that I will be getting the information that I was looking for, true helpful tips to enhance our beauty. I’m ready to continue learning from your area of expertise.Thank you once more, blessings to you! Advertising sure drives a lot of nefarious ish. Thanks for the piece about lies in beauty and fashion magazines. What about articles in the same magazines recommending specific products and sounding as if they’ve been vetted? Equally deceptive? I love, believe in, and appreciate your work so much! I try to use products that are as healthy as I can get my hands on and have been this way for about three years now. I am almost 25 years old, a dancer and pilates instructor, and all growing up I was used to using traditional makeup brands that just covered my face as this is what everyone around me was using. After college I moved to NYC and was introduced to healthy beauty brands through Shen Beauty, a beautiful little shop in Brooklyn. This store became my haven and while I lived in Brooklyn I loved trying new skincare and makeup brands that they suggested, I would research and then try! I now live on the Upper East Side and do most of my beauty and skin care buys online. I love reading articles about different brands and ingredients, but lately I have been reading conflicting things that are making me question my ideas! I recently stumbled upon Paula Begoun and her brand Paula’s Choice through an article I was reading, and although I want to be using organic and natural products and my intuition tells me that this is what I want to be doing, her words made me rethink this. She was talking about how her products only use ingredients that research has shown are effective and how she thinks the green beauty industry is mostly just for show. I guess I am just wondering what you think about all of this because I am feeling a little lost! I use RMS un cover up, un powder, and lip to cheek religiously, and then at the moment am using Antonym mascara and eyeshadow from Pacifica to fill in my brows. As far as skincare goes, I am still on the hunt for products that I will really really love, but I use a cleanser from Lemongrass Spa, witch hazel toner from Thayer’s and coconut oil. I have dark circles under my eyes that, judging by my dad’s eyes, are probably genetic, but I still feel as though I need some sort of eye treatment (cream, gel, etc.) and I know I should be using some sort of sunscreen (although I once asked Rose Marie Swift for sunscreen recommendations and she says she stays clear of them). Again, I guess I am just looking for some guidance and what your thoughts are.